Sometimes, even the most successful video recovery attempt may result in a certain number of files that are unusable or damaged! 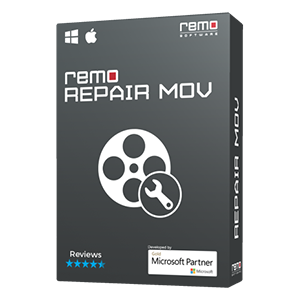 Remo MOV Repair Tool offers a perfect assistance to repair recovered video files of MOV format. Browse the damaged file, Repair and Play! Looking to repair damaged MOV file after recovery? 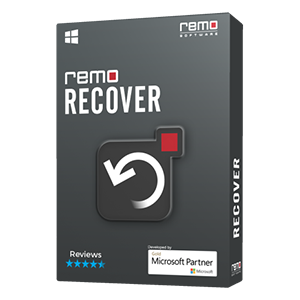 Remo MOV Repair Software will fix files that are corrupted, incomplete as well as fix files that come out damaged after a MOV recovery session. The tool can repair file headers and rebuild internal structures of MOV. 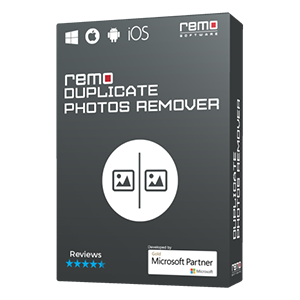 By fixing these errors, Remo MOV File Repair enables you to access those files, view and edit the videos. Sometimes, you might even experience audio and video synchronization issues or the recovered video may just show up error messages. All these are the indications of MOV file corruption. This is a result of using an unreliable app to restore video files. But, don’t worry, Remo MOV Repair not only just fix the file. Instead, it extracts data and separates audio and video streams of the corrupt MOV file. It then fixes all the issues and rejoins them to create a playable video file. 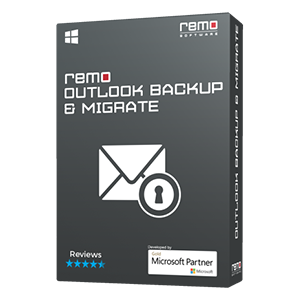 In addition, Remo Repair MOV tool will easily repair recovered MOV files in a quick and easy way. Your files might get corrupted while recovering due to various issues like using unreliable recovery softwares, interruptions etc. But, with the guidance of this corrupt MOV files repair software, it is possible to fix all sort of issues and make video files playable as before. In addition, this tool also repairs damaged video files shot on various digital camera brands like Sony, Nikon, Olympus, Samsung, Canon etc. Supported Operating systems: Supports MOV and MP4 video repair on Mac and Windows OS of all latest versions; for Windows – Windows 10, Windows 8, Windows 7, Windows Vista, Windows XP, etc. ; For Mac OS X – High Sierra, Sierra, El Capitan, Yosemite, Mavericks, Snow Leopard, Mountain Lion, Lion, Leopard etc.